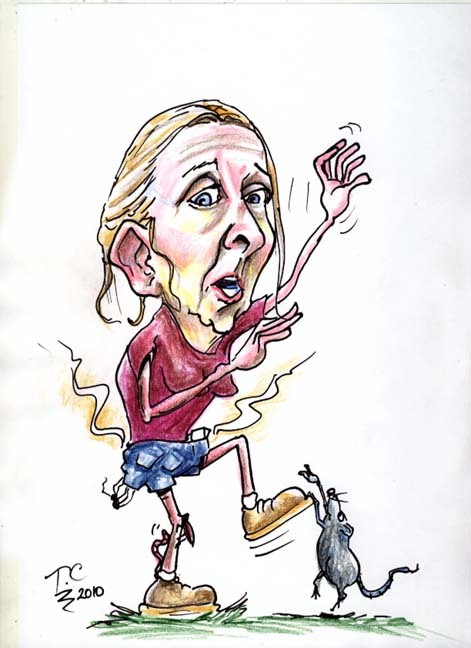 Just had to have a go at Gillian McKeith making friends with the jungle critters on the ‘ I’m a celebrity get me out of here’ itv programme.Gillian McKeith Caricature cartoon showing gillian in typical pose but if she didn’t have all those spices stuffed down her knickers maybe the creepy crawlies would leave her alone ! 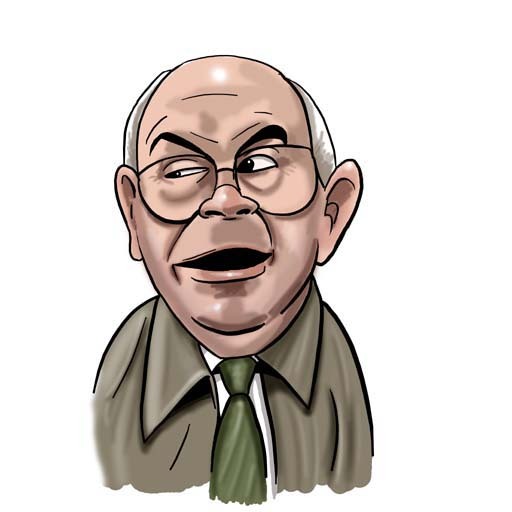 Coronation street characters, Norris and Becky cartoon caricatures. 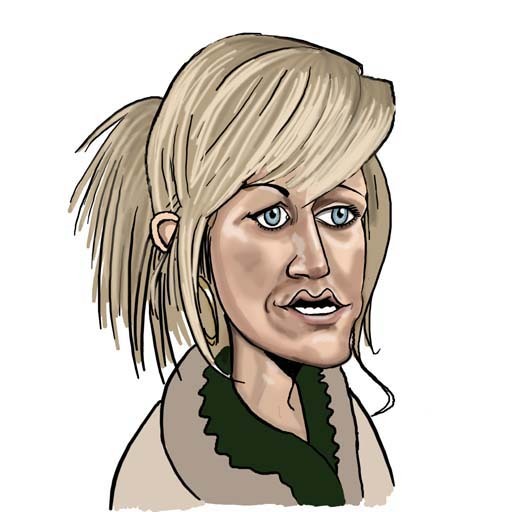 Katherine Kelly plays Becky macdonald in the long running soap, coronation street and Malcolm Hebden plays Norris Benjamin Cole, the busybody of the street. Becky macdonald, a manchester lass and lovable rogue. Tags:coronation street, Katherine Kelly plays Becky macdonald in the long running soap, Malcolm Hebden, plays Norris Benjamin Cole, the busybody of the street.